Lancome cosmetics and skin care powerhouse unveiled its new flagship Julie Roberts Lancome Perfume, La Vie est Belle earlier this year in May at a grand ceremony in Saint Jean Cap Ferrat, France. 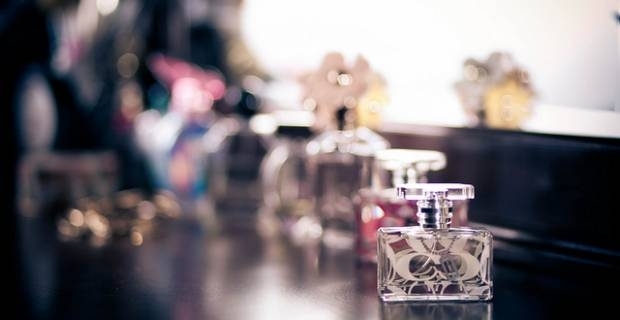 The feminine Lancome fragrance is expected to be available in all major retail stores around the world starting later in the year in September, 2012. Speaking about the new scent at the grand ceremony in France, Lancôme International President Youcef Nabi said the new scent represents a quest for meaning. La Vie est Belle, which loosely translates to “Life Is Beautiful,” embodies a new era characterised by the philosophy “less but better.” It represents the kind of femininity and beauty that is embraced not imposed. La Vie est Belle the perfume is a reincarnation of Le Sourire de Cristal (The Crystal Smile), a popular fragrance that was requested by Lancôme founder Armand Petitjean back in 1949. The new incarnation does not attempt to hide its association with the Le Sourire de Cristal. It boldly features a stylish, rounded smile imprint at the heart of a crystal square and a pearlescent grey ribbon at the neck that makes it clear where it draws inspiration. Lancôme has traditionally been represented globally by supermodels, actresses and make-up artist since it launched its first fragrances in 1935. The face of La Vie est Belle this time is Julia Roberts. The high-flying, Hollywood actress is said to be the perfect representative of the new Lancome flagship fragrance. “There was only one person in the world who could embody this new fragrance: An icon of happy femininity and one of the world’s most famous and admired actresses. Of course, this woman is Julia Roberts,” She said. Many women are waiting with bated breath for September when the Julie Roberts Lancôme perfume, La Vie est Belle, finally hits the stores.